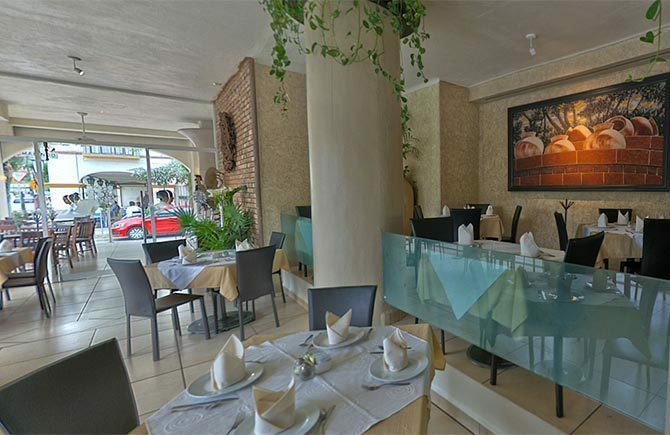 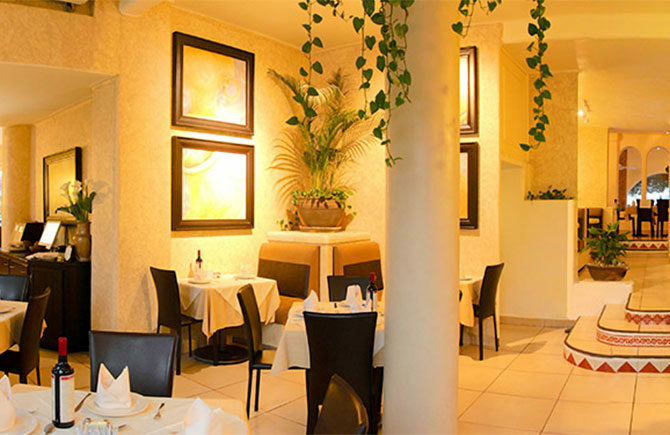 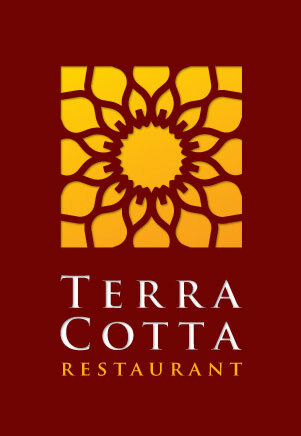 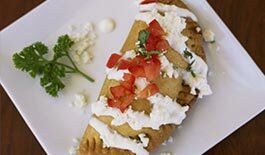 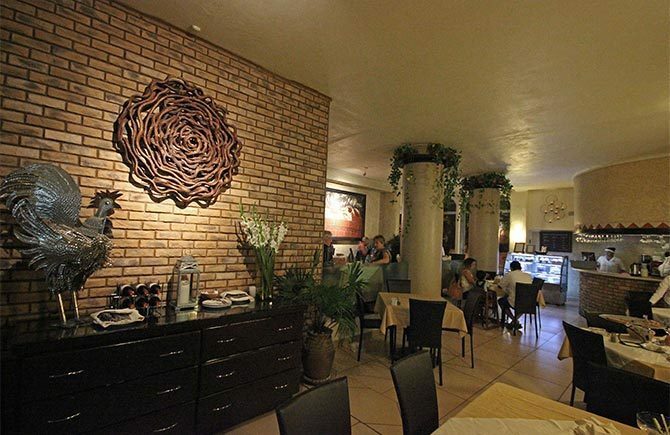 Discover why Terra-Cotta is one of Huatulco’s most popular dining choices for breakfast, lunch and dinner. 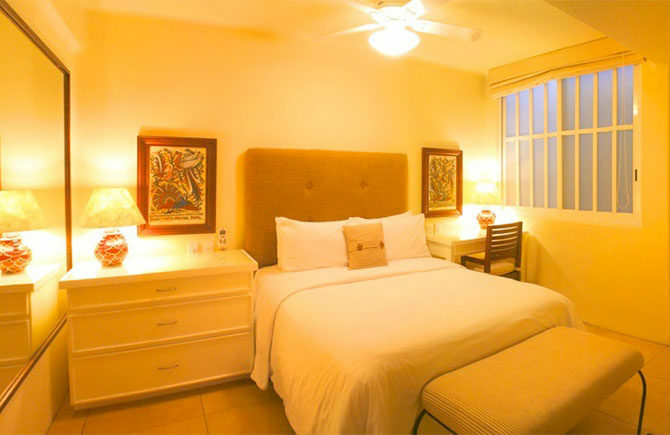 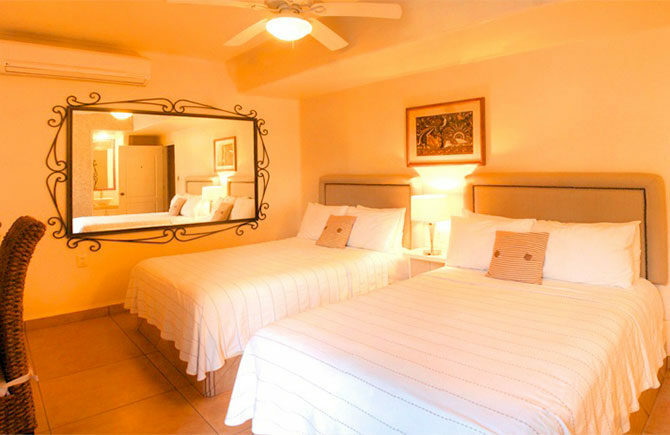 Mision de los Arcos is a quaint, Spanish-Colonial style hotel on the town square of Huatulco, just minutes away from the beach. 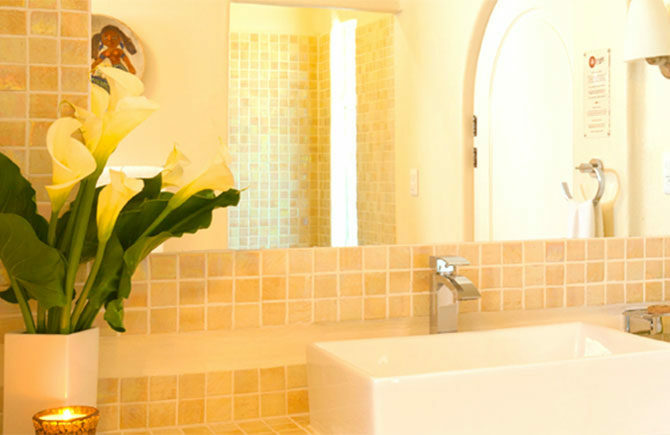 Details abound throughout the hotel offering a unique, distinctive touch of Mexico. 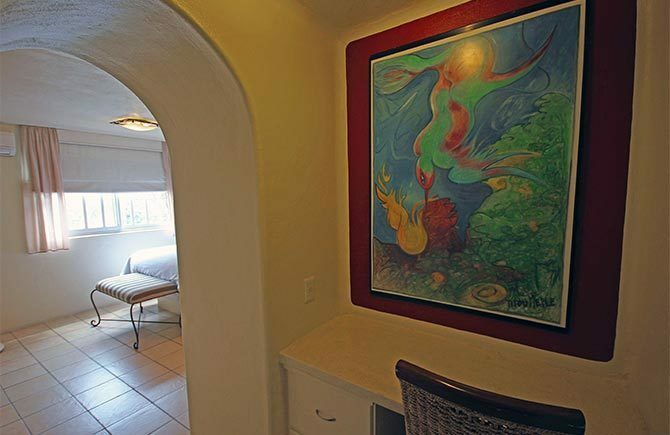 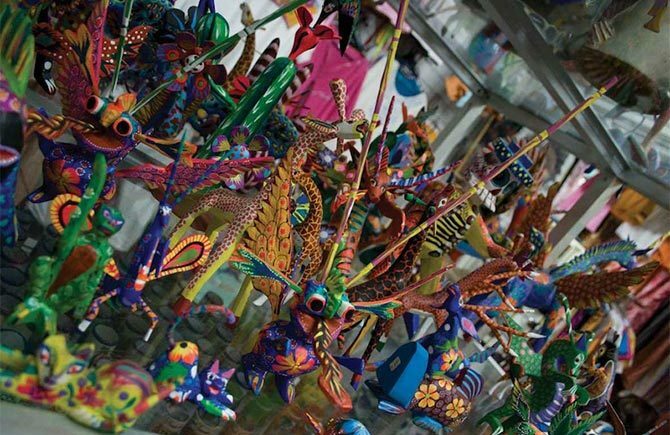 Art work from Mexico's different regions grace the walls. 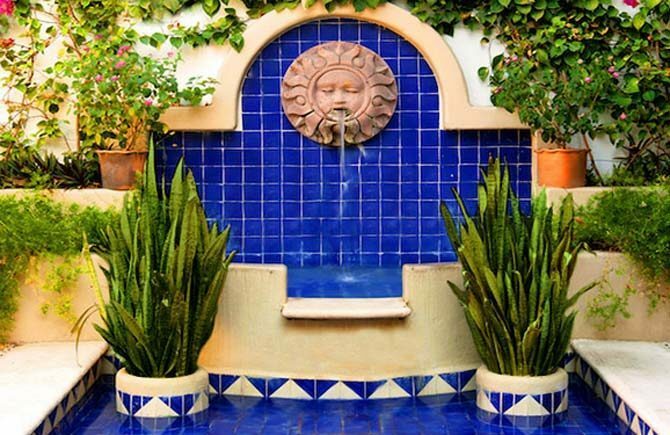 Wrought-iron tables and chairs, talavera tile, handmade fountains and tropical foliage make Mision de los Arcos a welcome haven among travelers. 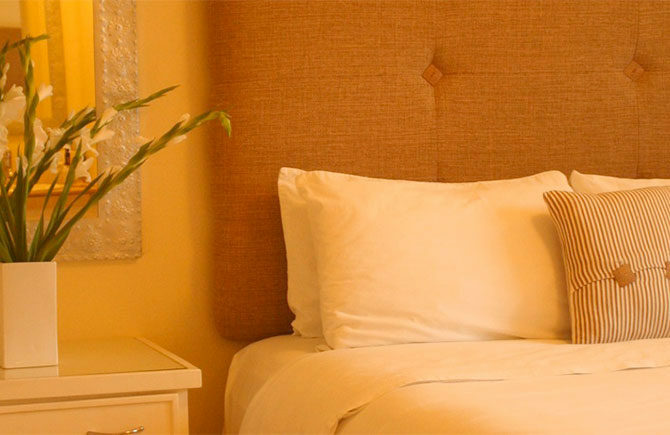 Introducing a new concept in the hotel industry, “Budget Boutique”. 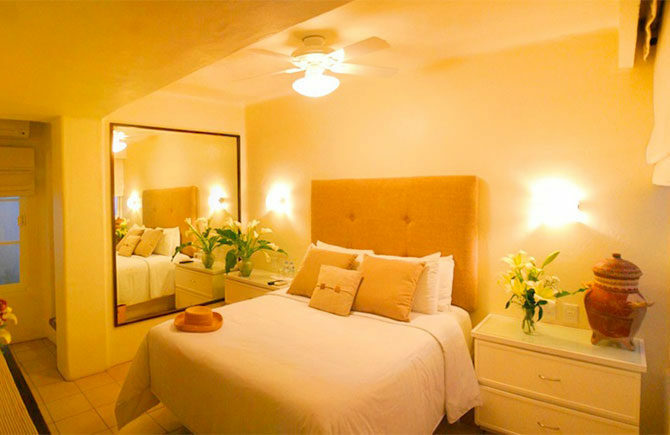 Who says that comfort and luxury have to be expensive? 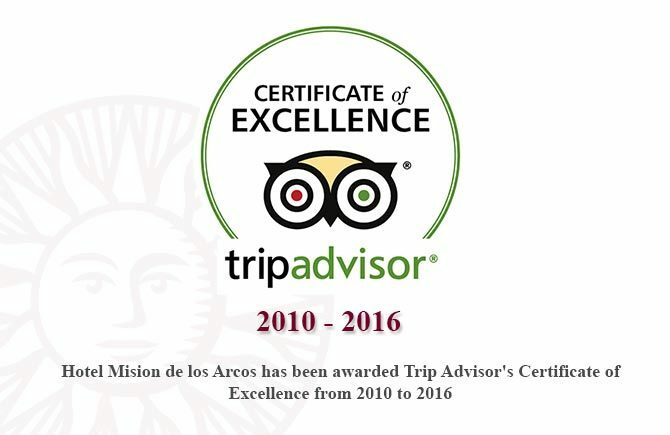 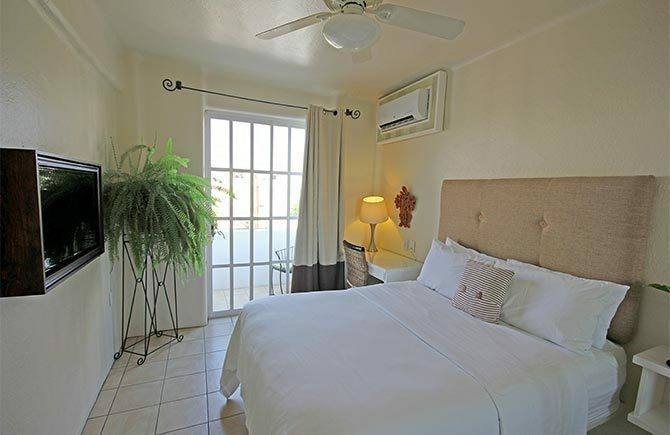 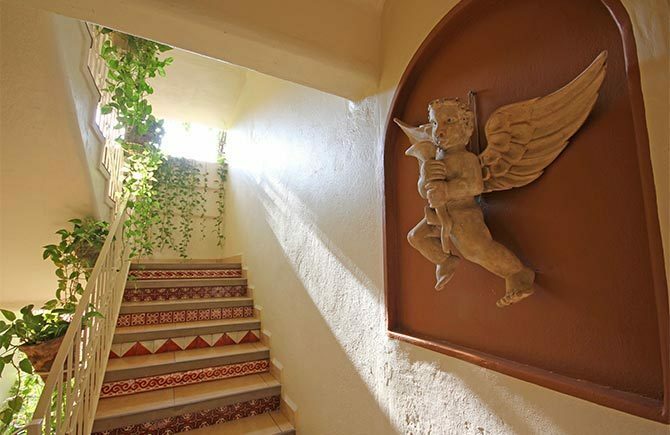 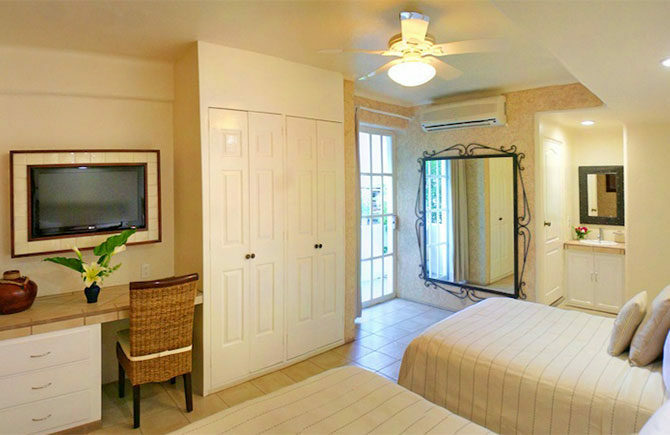 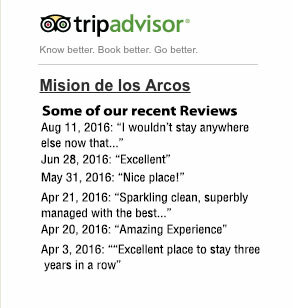 Misión de los Arcos was created with a simple concept in mind: offer travelers clean, comfortable lodging at an affordable price in a friendly atmosphere and they will come back time and time again. 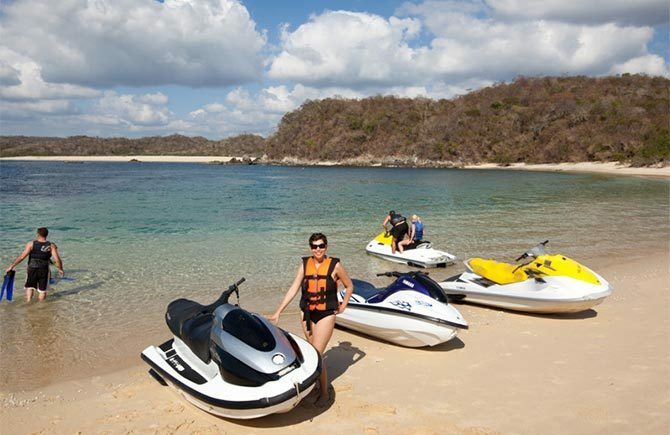 We have built a loyal clientele among tourists and businessmen alike who have come to count on our personalized service and pleasant surroundings whenever they visit Huatulco. 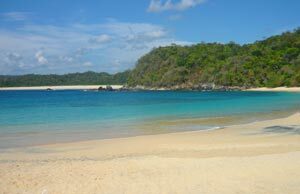 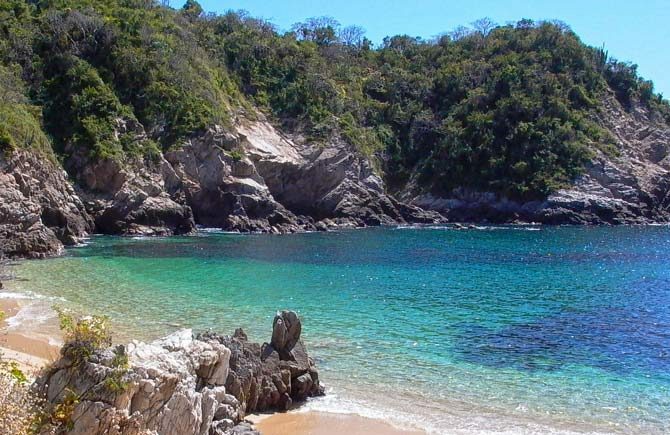 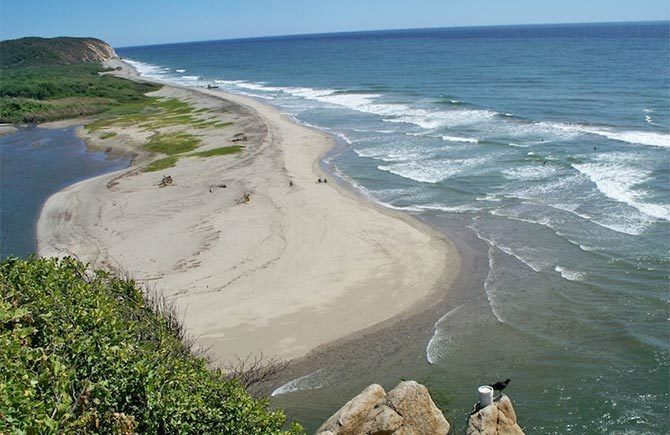 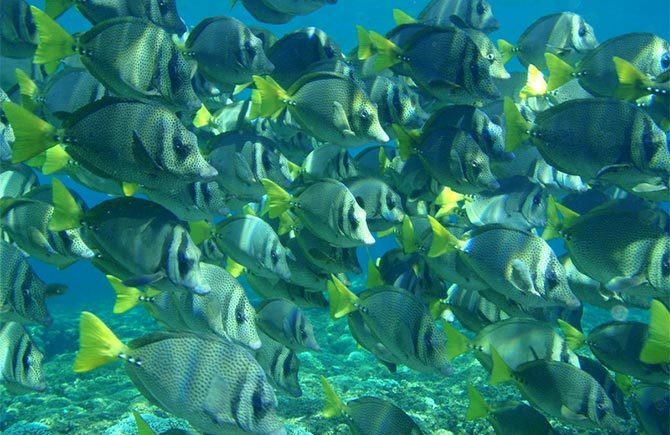 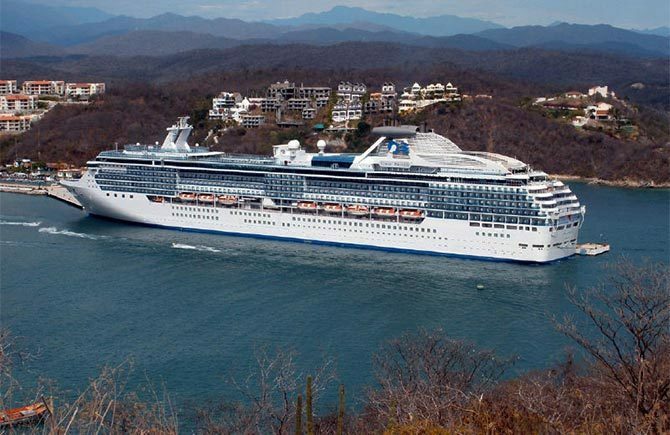 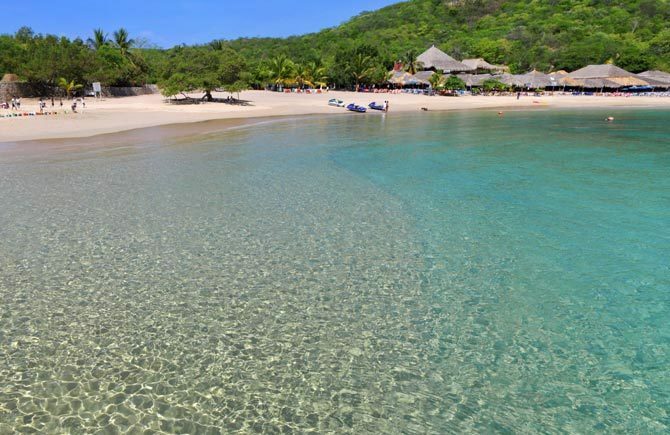 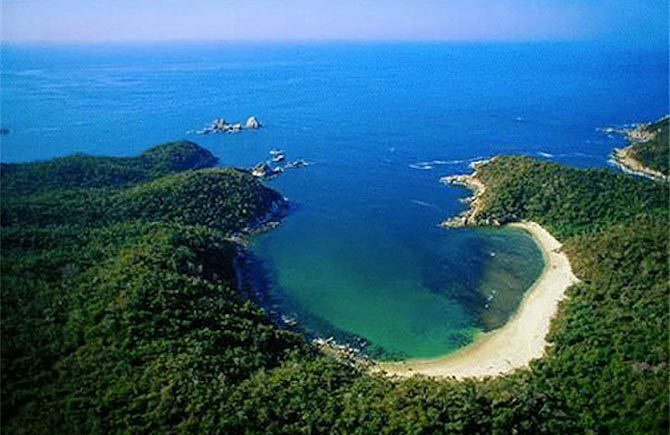 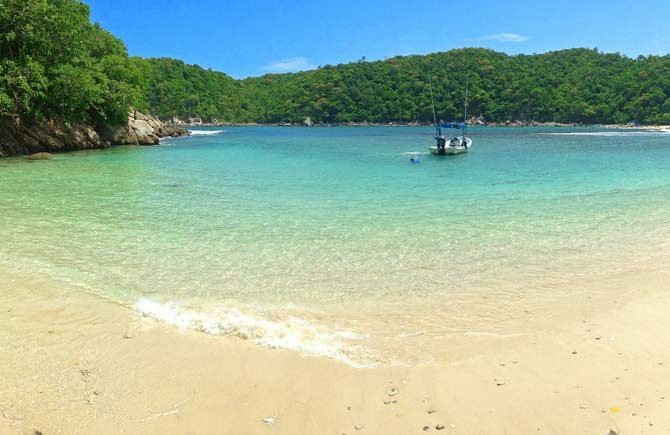 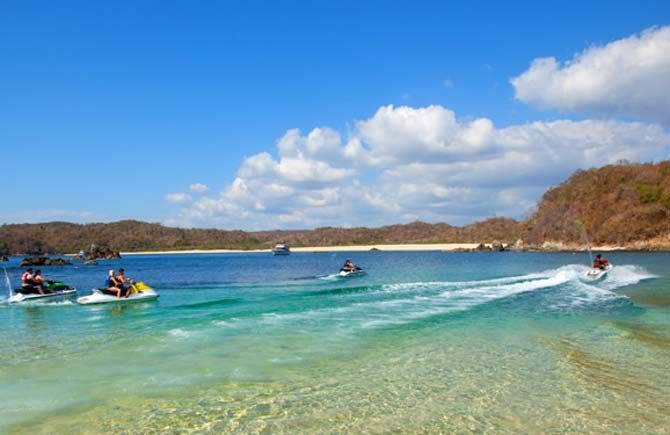 Huatulco is known for its nine bays and 36 beaches, each with their own charm. 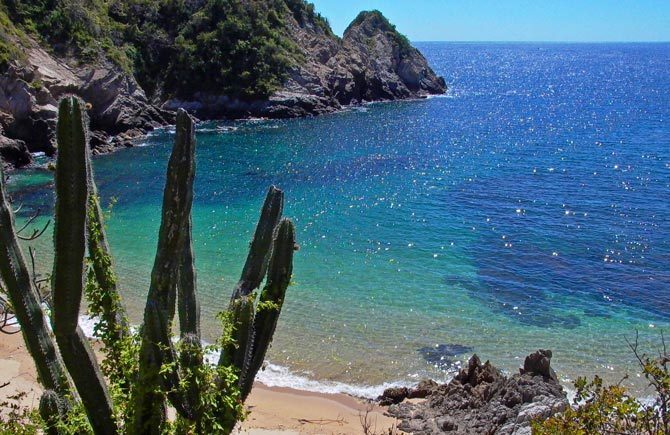 One day is not enough to discover all of the magic that Huatulco has to offer. 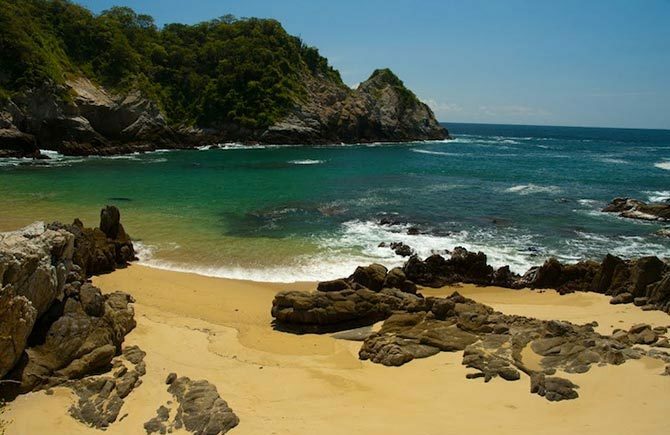 Travelers love to share their favorite discoveries, and so does the Fodor's team. 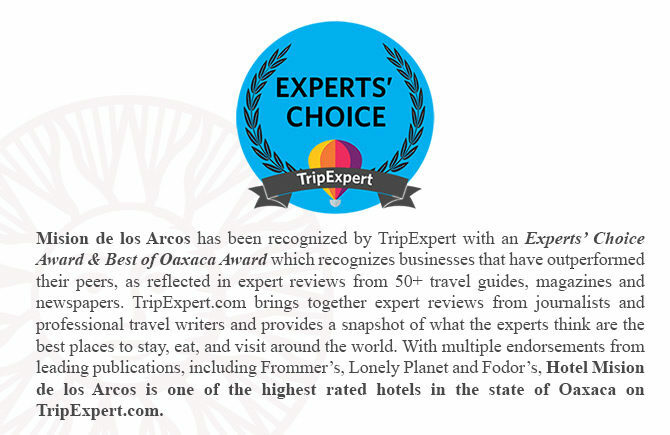 From hidden-away restaurants to can't-miss museums, Fodor's Choice selections recognize the top sights, properties, and experiences that we've found while traveling the world. 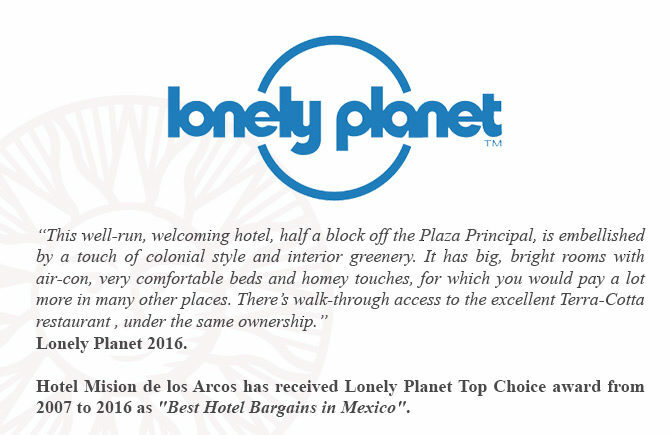 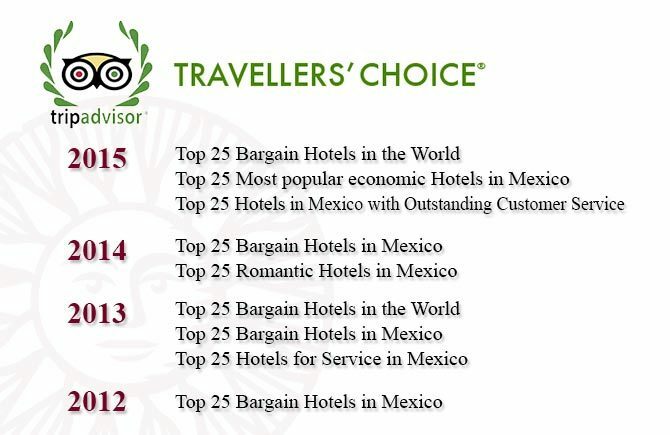 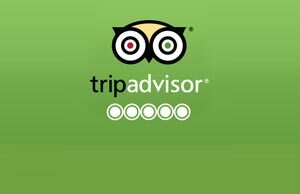 These places are the "best of the best," providing remarkable experiences in their price range, destination, or category. 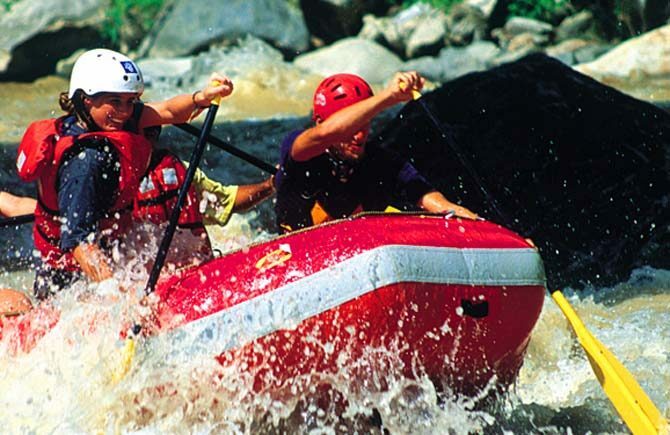 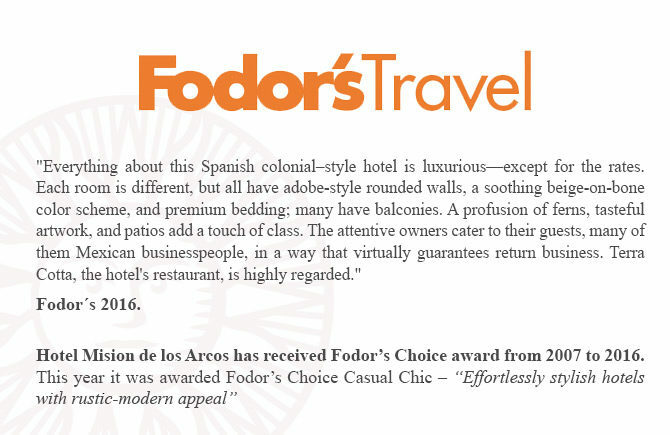 Fodor's is the world's largest publisher of English language travel and tourism information. 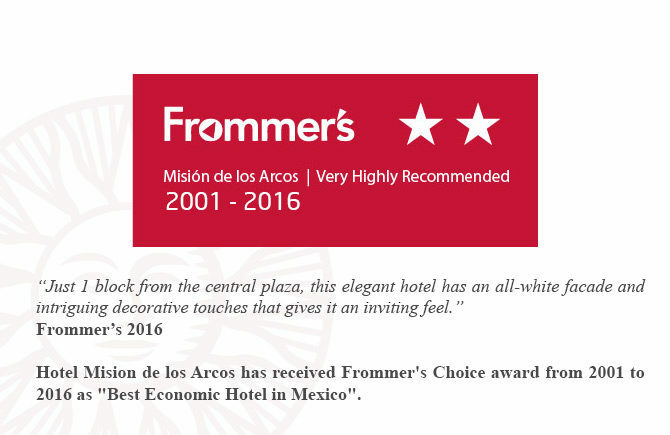 Professional reviews you can trust. 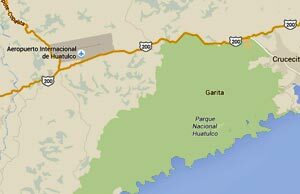 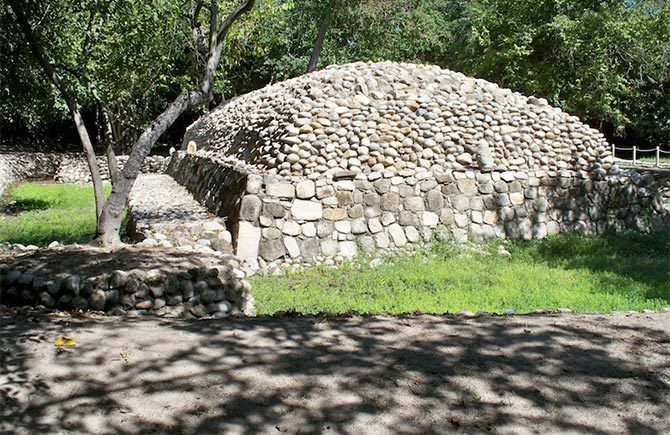 It is very easy to arrive to Hotel Mision de los Arcos from Huatulco International Airport. 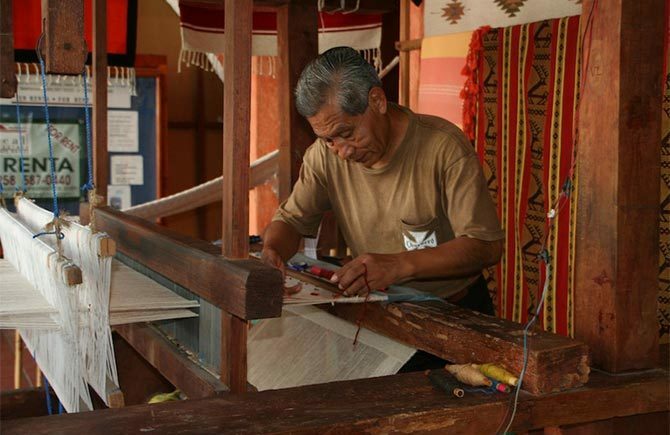 Right outside of baggage claim, there is an authorized taxi counter where you can purchase transportation tickets depending on your needs. 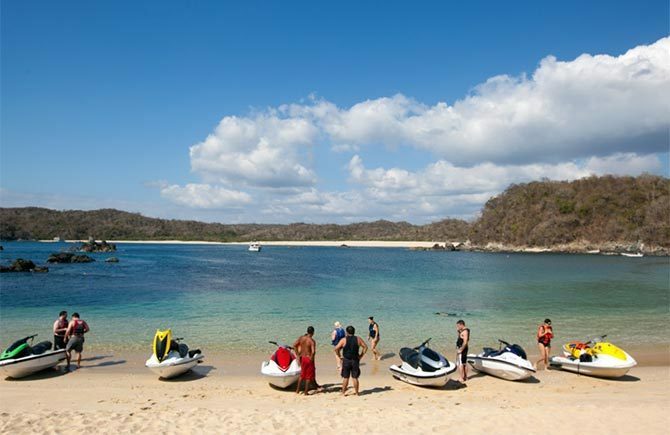 A taxi for up to 4 people is $400 pesos; a van for up to 8 people is $670 pesos & a shared shuttle service is $130 pesos per person. 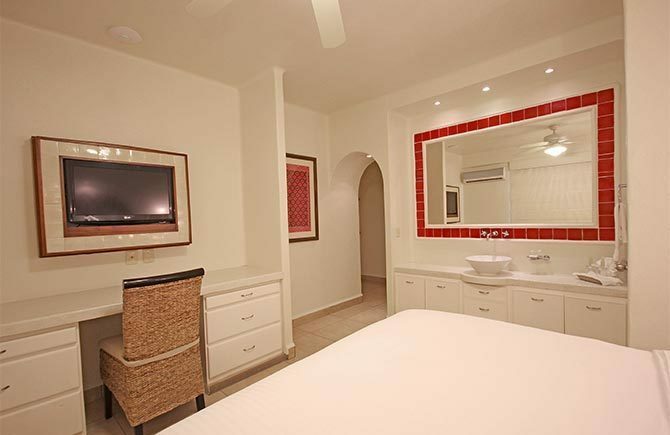 The airport only uses new, air-conditioned vehicles and it takes approximately 15 minutes to arrive to our hotel.